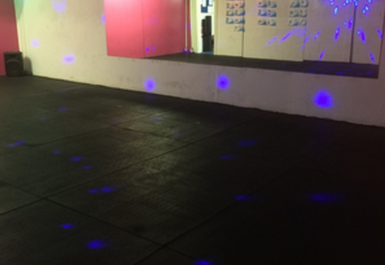 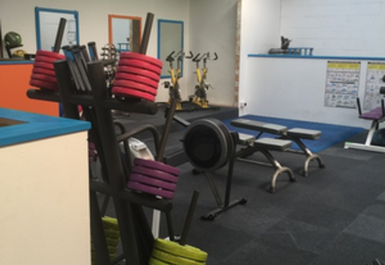 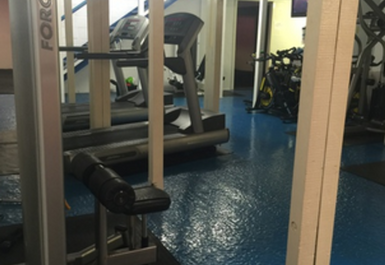 Fusion Fitness is a very friendly fitness facility in Bude. 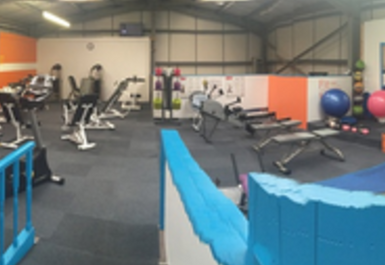 We are family run specialising in weight loss, fitness, Medical Prehab and Rehab and accommodate for all ages at all levels. 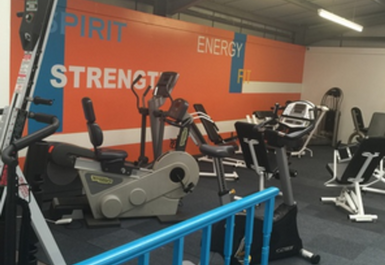 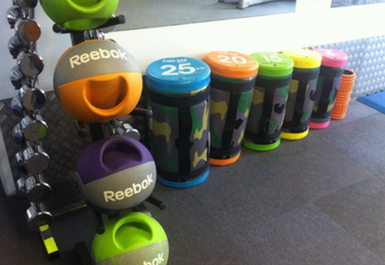 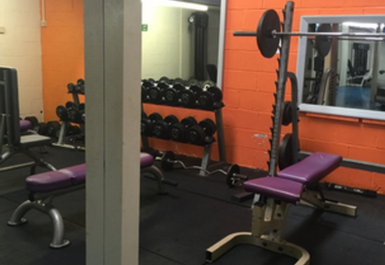 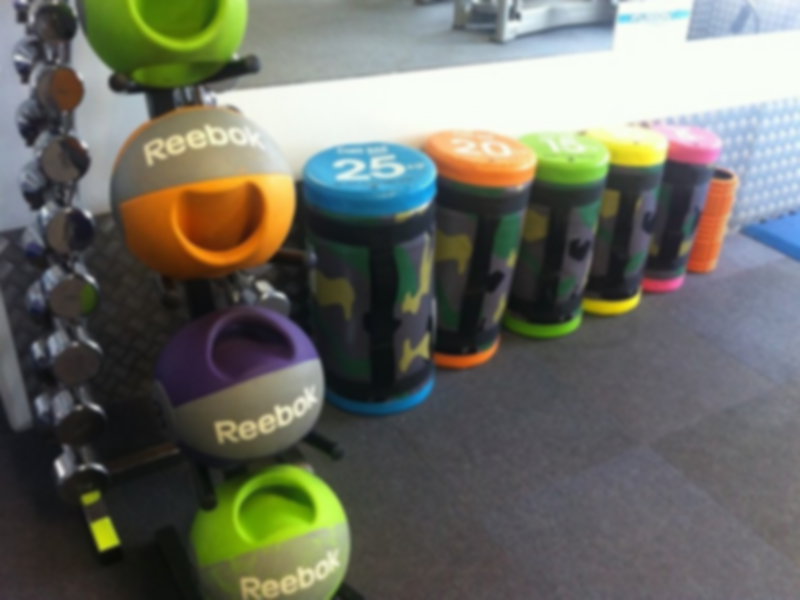 We have a good range of equipment including cardio machines and resistance machines also a function training area.